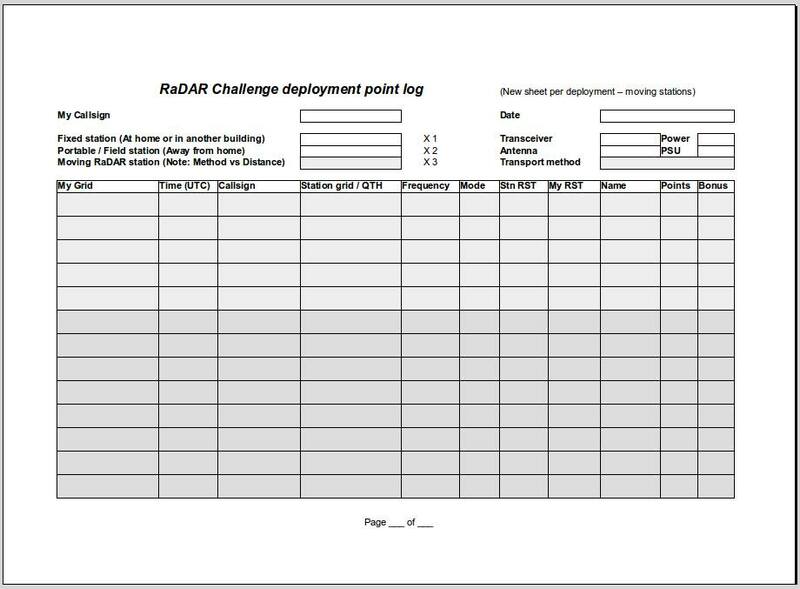 The upcoming RaDAR Challenge is November 5th 2016 UTC. 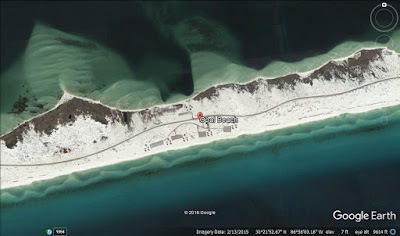 My plans are to operate at the Santa Rosa Day Use Area of the Gulf Islands National Seashore. I will have an azimuthal path over salt water to just about all locations including the US, South Africa and the UK. I can use a vertical antenna to take advantage of the low angle propagation. 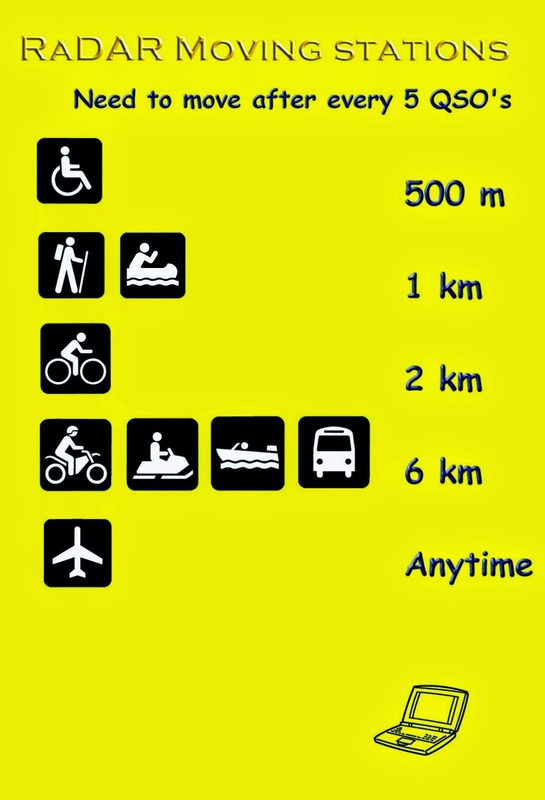 I will be on foot making five contacts and moving at least one kilometer before making more contacts. I could go with the KX2 and a whip or a plethora of other possibilities. I may get some help from NPOTA chasers. 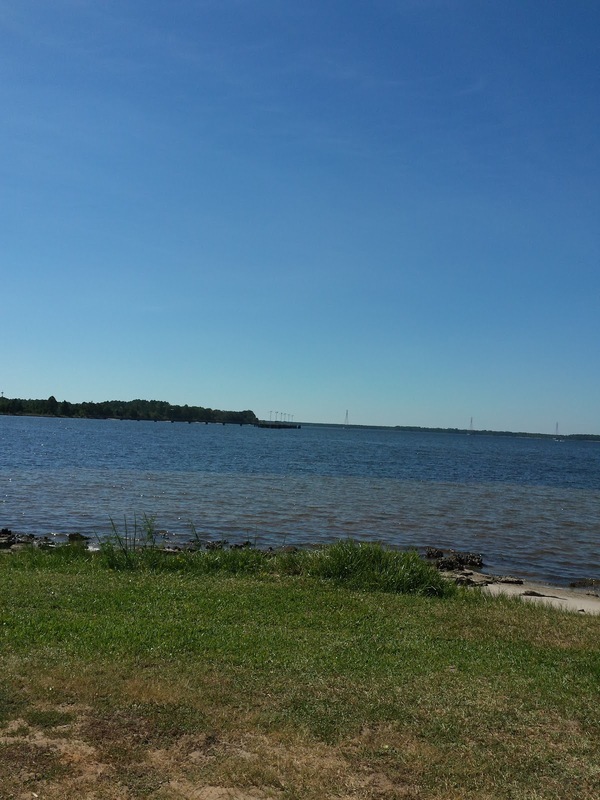 This site is SS08 for National parks On The Air. I will need to pick a four hour window to operate per the RaDAR Challenge rules. I am hoping for some RaDAR to RaDAR QSOs especially DX. I may do a satellite pass and also PSK 31 for bonus points. I appreciate all contacts to help me work five and move. Thanks to Eddie ZS6BNE for the Rapid Deployment Amateur Radio concept. Please visit zs6bne.wordpress.com and https://plus.google.com/communities/109283065808971118728 for more info about RaDAR. From 00:00 UTC to 23:59 UTC on Saturday 5 November 2016. 24 hours will give equal opportunity to the international community of RaDAR operators. 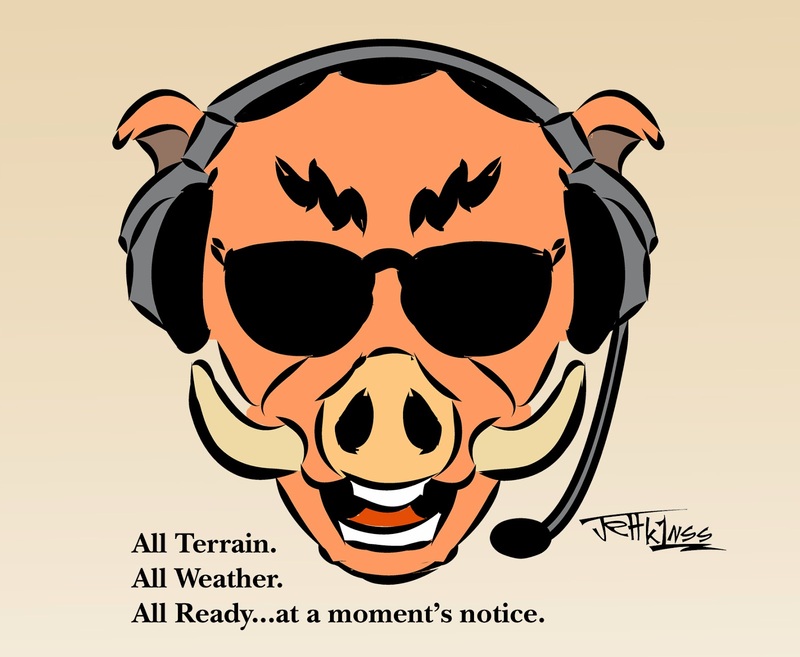 RaDAR operators can define their own operating time schedule or remain active for the full 24 hours. Log sheets must be submitted by 12 April 2016 and sent by e-mail to edleighton@gmail.com. On a family trip last week, I was able to work in some ham radio. I activated the Santa Fe Trail TR11 for National Parks On the Air on October 18th. This was my first try at operating from he center of the USA. I had 25 contacts. 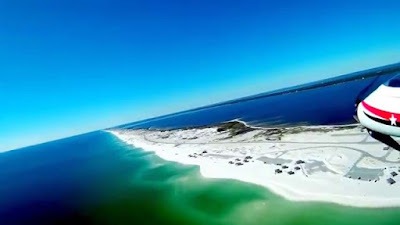 The cool thing was I worked my friends Bob WB4BLX and Vic K4GXV in Panama City, Florida and Tom WD0HBR in Dothan, Alabama. 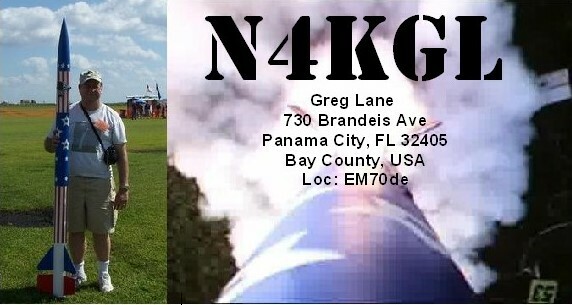 I used the KX2 at 10 watts and the Bravo 7K vertical. The Santa Fe Trail site was three miles East of Baldwin City, Kansas. The site still has wagon ruts there from the eighteen hundreds. On October 19th I was able to work Bob KK4DIV from Lawrence Kansas via the SO-50 Satellite. Bob was in Lynn Haven, Florida. 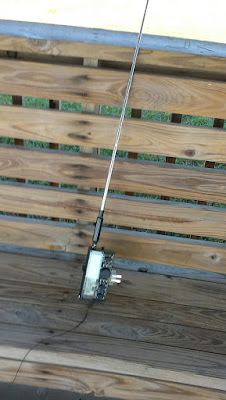 Last, I made a couple of contacts pedestrian mobile on 20 meters with the KX2 and the whip antenna from my Aunt's backyard in Tulsa, Oklahoma. They came pretty easy. 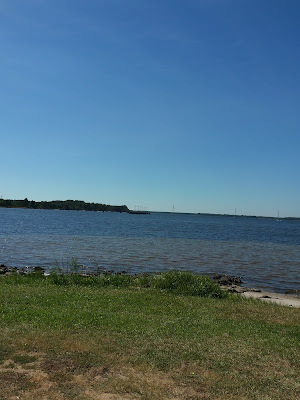 The weather was mostly sunny the whole trip and I got some good visiting in with the relatives out there. 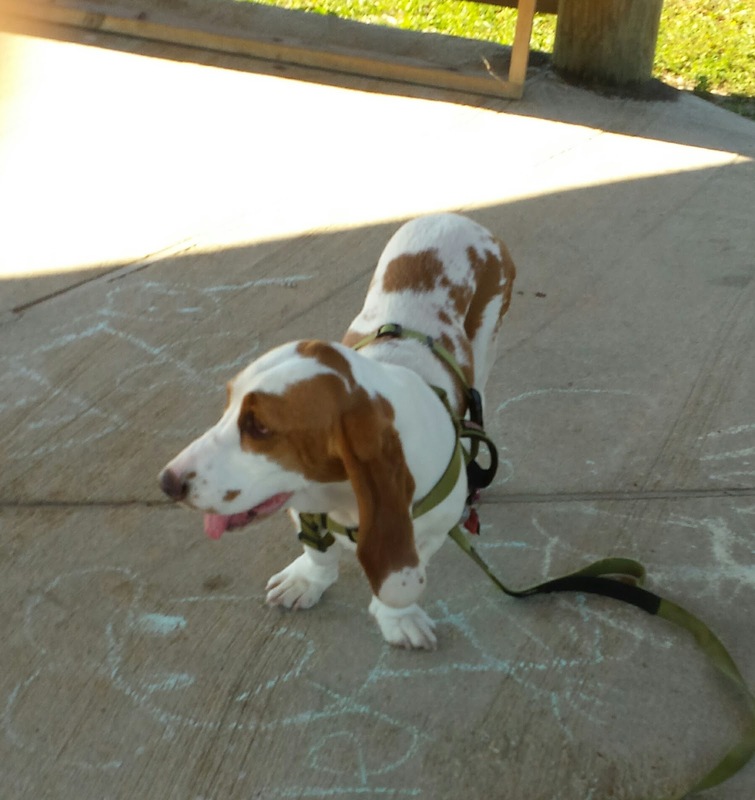 Suzy enjoyed the prairie! The Second Saturday Sprints (SSS) run May through October. They are sponsored by the QRP Field Operators Google+ Community. I have enjoyed each one this year. They are 2 to 4 PM your local time. Of course, you get the most credit to work other QFO ops but you may or may not find them. There are no worries. The SSS gives credit for working other events and even casual contacts. This is the same strategy I use for Rapid Deployment Amateur Radio (RaDAR). You are looking for other RaDAR ops but you will take anything you can find to get five contacts and then move to the next location. By the way the next RaDAR Challenge in November 5th. I have been having lots of fun using the Elecraft KX2 with the MFJ loaded whips for 20 and 40 meters. The whips are around four feet long. I use a 13 foot counterpoise wire dragging on the ground. Expectations would be low for such an antenna but you may be surprised. I used this arrangement for the October SSS at Kinsaul Park in Lynn Haven, Florida. I got 4 contacts on 20 meters CW and six on 20 meters SSB. I was running 10 watts. This was over the course of an hour and a half. I was free to move holding the KX2 in my hand. I gave Suzy a walk or did she walk me? I also sat on a park bench for a few of the contacts. It helped that the SKCC Weekend Sprint, a FISTS Sprint and the Pennsylvania QSO Party were concurrent with the SSS. Thanks to a local, Phil N4STC, for one of the 20 meter SSB contacts. I also worked Don KK4DWC and Ron KK4DWE via 2 meter FM simplex. It will be a while before the SSS start again in May of next year. Jim K0RGI says he will advertise it more widely. His infrastructure for collecting the scores is nicely done. I do have the November and April RaDAR Challenges coming up. I may just go pedestrian mobile for the November Challenge. 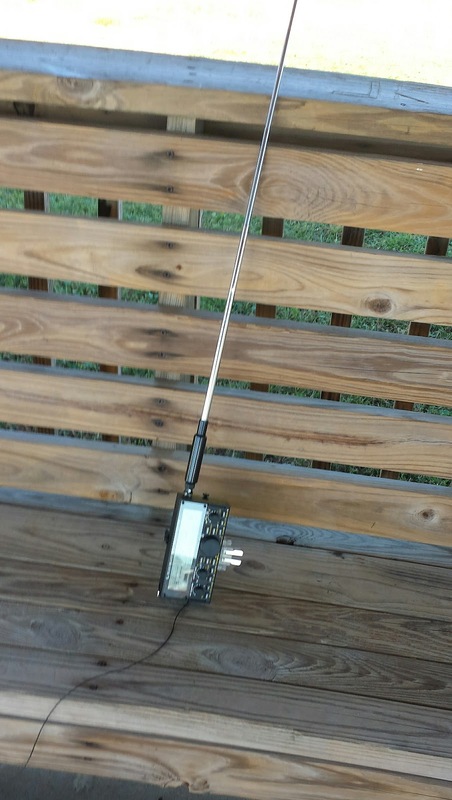 The KX2 and the whip antenna are certainly minimal gear to carry.